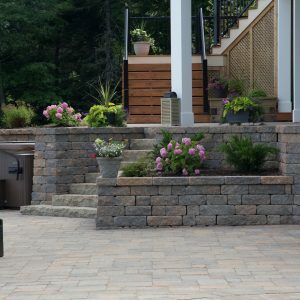 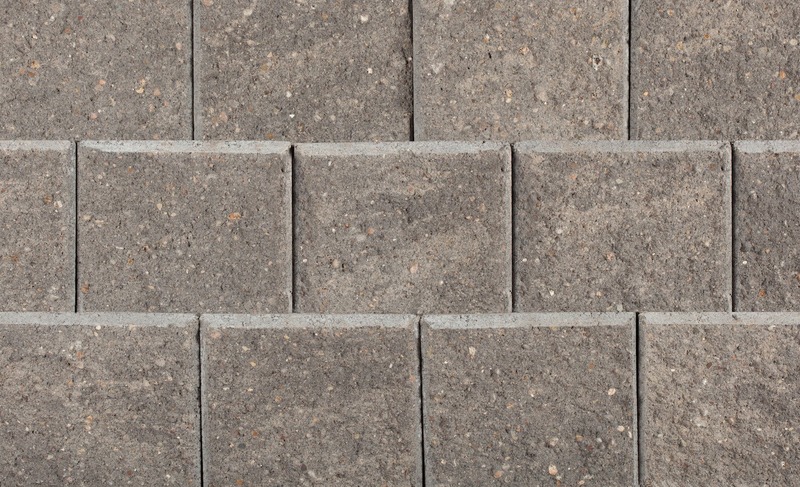 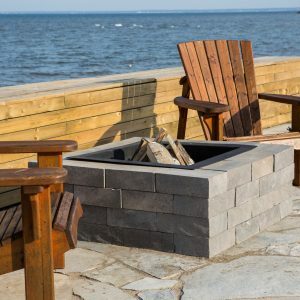 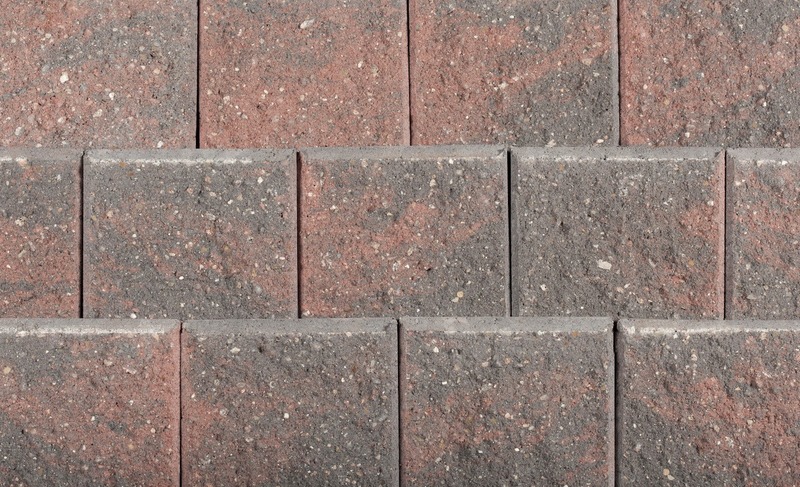 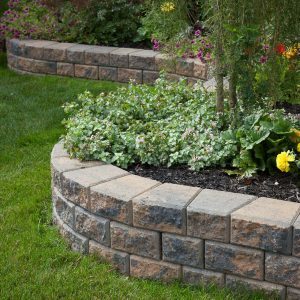 Long considered the most versatile wall stone on the market, AB Junior from Allan Block is a simple, straight-faced, landscape block that is easily installed by homeowners and professionals alike. 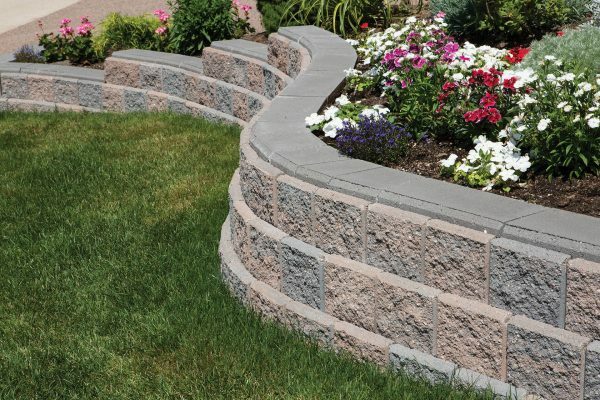 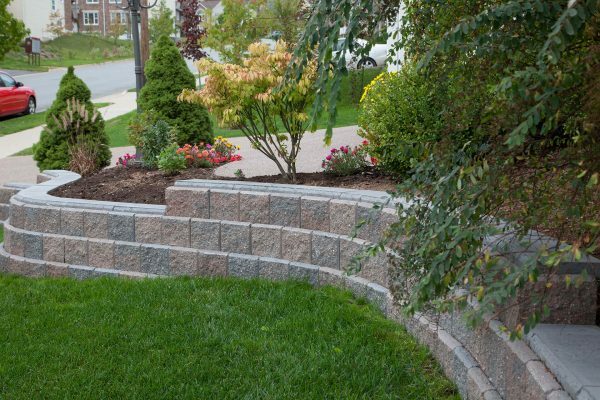 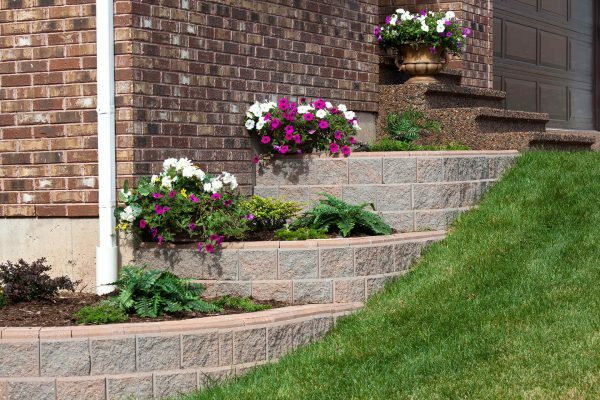 Whether you are accenting the landscape with garden walls or shaping it with landscape walls, you can’t find more potential, more possibilities, and more performance in a lightweight, easy to use landscape block than AB Junior. 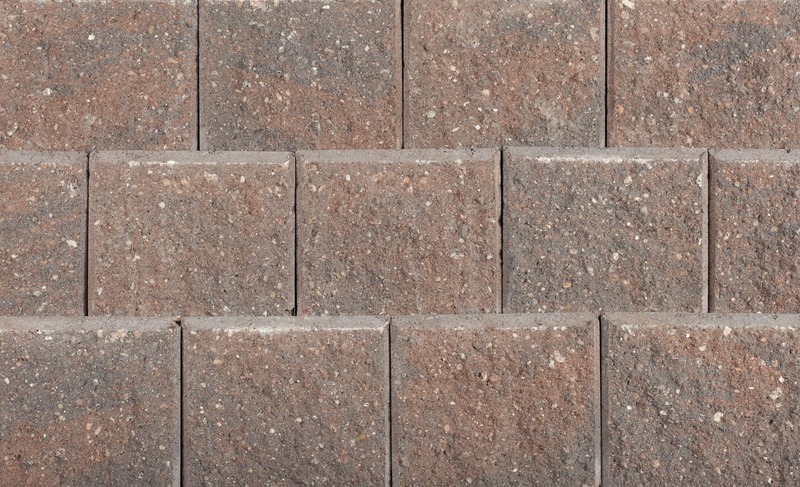 For installation and more information visit allanblock.com. 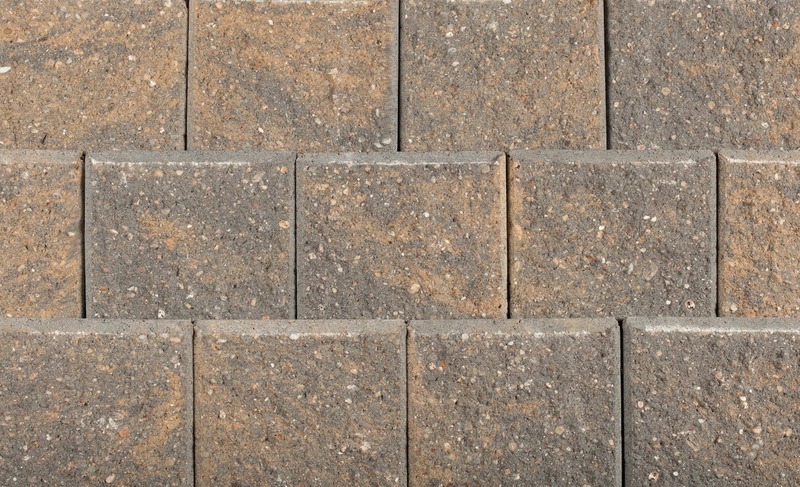 AB Junior from Allan Block is available in five nature-inspired colours: Natural Charcoal, Chamois Charcoal, Mocha Charcoal, Red Charcoal and Natural. 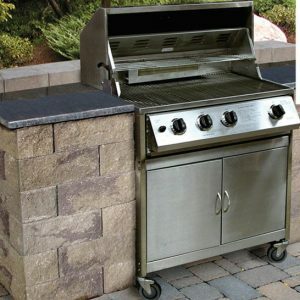 The system installs with a three-degree setback and includes corner units and caps.